Maru™ is part of the maru and friends doll collection. 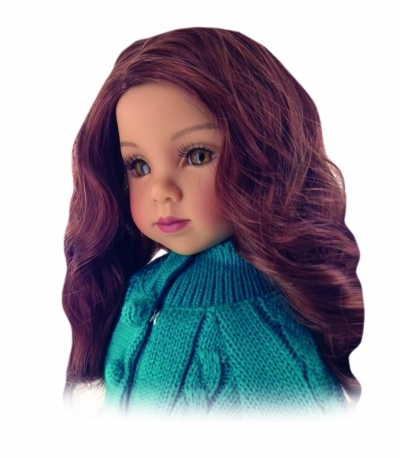 20 inch all vinyl doll with childlike facial features. She comes with her storybook that chronicles her life in America with her new friends from diverse cultures. 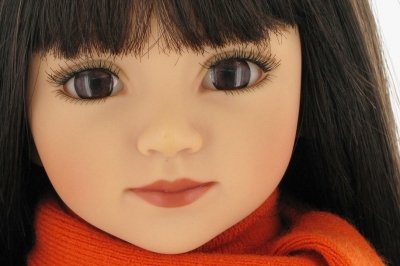 This doll has a really pretty face! Her clothes and accessories are not only full of adorable details but they are great quality! Girls with brown hair will love that there is a doll that looks like them. The clothes are cute too.